Finally I have styled my hair for a change. I've been wearing my afro puff for a few weeks and that was fun but I started missing the ease of having straight hair. So I washed, and flat ironed my hair on Wednesday of last week (3/19/14). Due to humid weather and the fact that my hair was sort of stiff (due to protein), I decided to curl my hair with my Hot Tools Ceramic Curling Iron. Its a 1 inch curling iron with variable heat settings. I really like it and its my second time using it. 1st: I protected my hair with a little coconut oil on my ends. 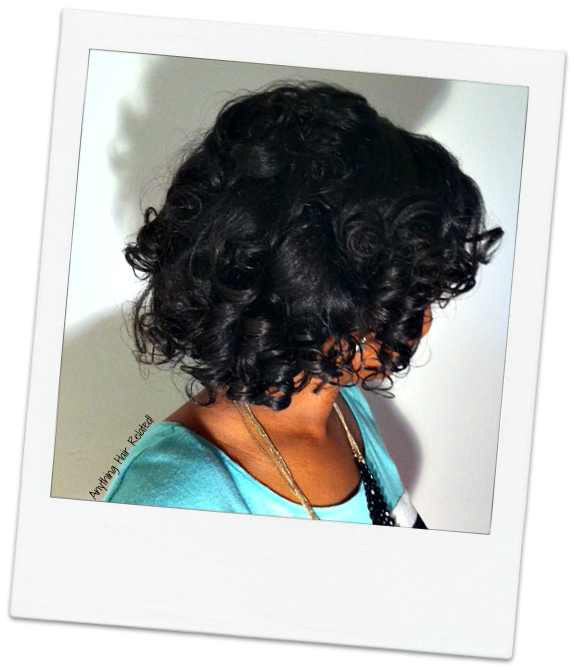 2nd: I curled my hair in sections and rolled each individual section on flex rods. 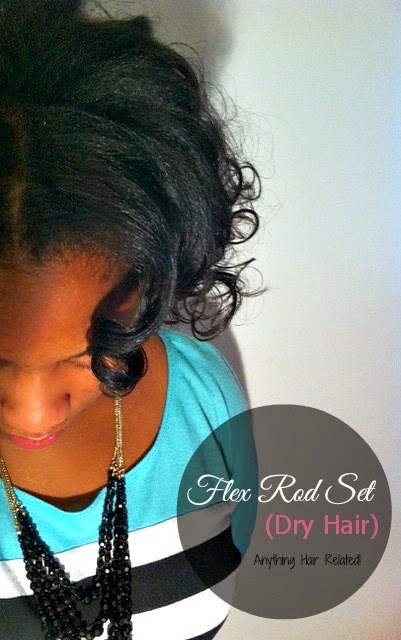 3rd: I slept in the flex rods overnight. 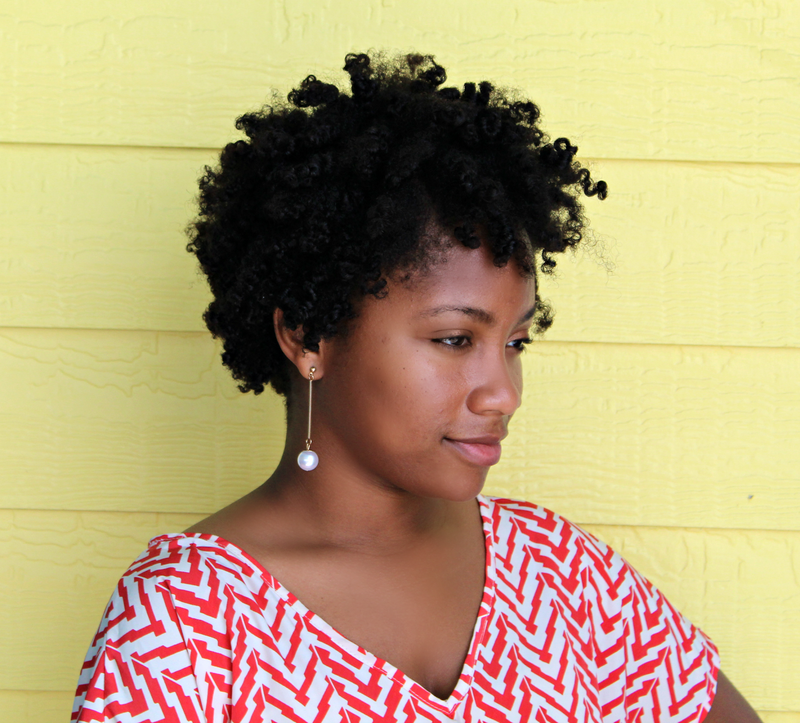 4th: I simply unrolled my hair in the morning and separated the curls with coconut oil on my fingers. 2 comments on "Flex Rod Set (Dry Hair)"